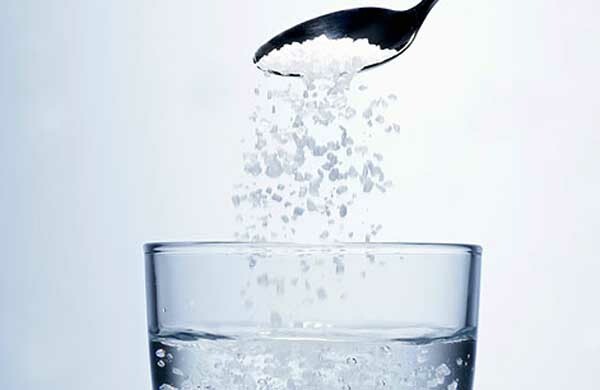 A simple salt water mouth rinse (also known as a saline mouth rinse) can be very beneficial for the mouth and oral health. As an Australian trained practicing dentist, I routinely recommend a salt water mouth rinse after a few different kinds of dental treatment. The simple salt water mouthwash can help following an extraction, surgery to the gums or tongue, or when something has broken in the mouth and is trapping food or is sharp. How Many Wisdom Teeth Do We Have? A wisdom tooth is the tooth right at the back of the mouth. 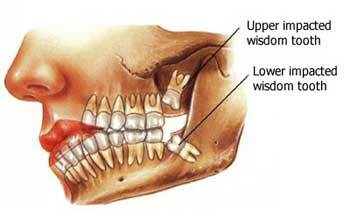 The most common age to get wisdom teeth is between age 17 and age 19. It is however not unusual to have wisdom teeth erupt anytime from from age 17-25. 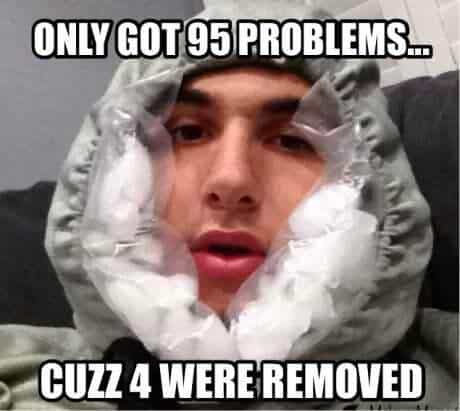 Read moreHow Many Wisdom Teeth Do People Have? People often wonder when when does Invisalign stop hurting? The answer is different for everyone – and also changes depending on the type of Invisalign pain experienced. The good news is, the vast majority of Invisalign pain is easily remedied and passes within 48 hours or less. Read moreWhen does Invisalign stop hurting? 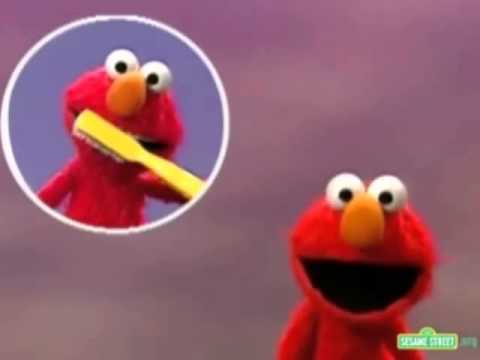 Elmo really says it all in this Elmo brushing teeth song video – everyone has to brush their teeth to keep them healthy! Remember for most people – 2 minutes twice a day is a good guideline! The third set of molars are known as the Wisdom teeth. 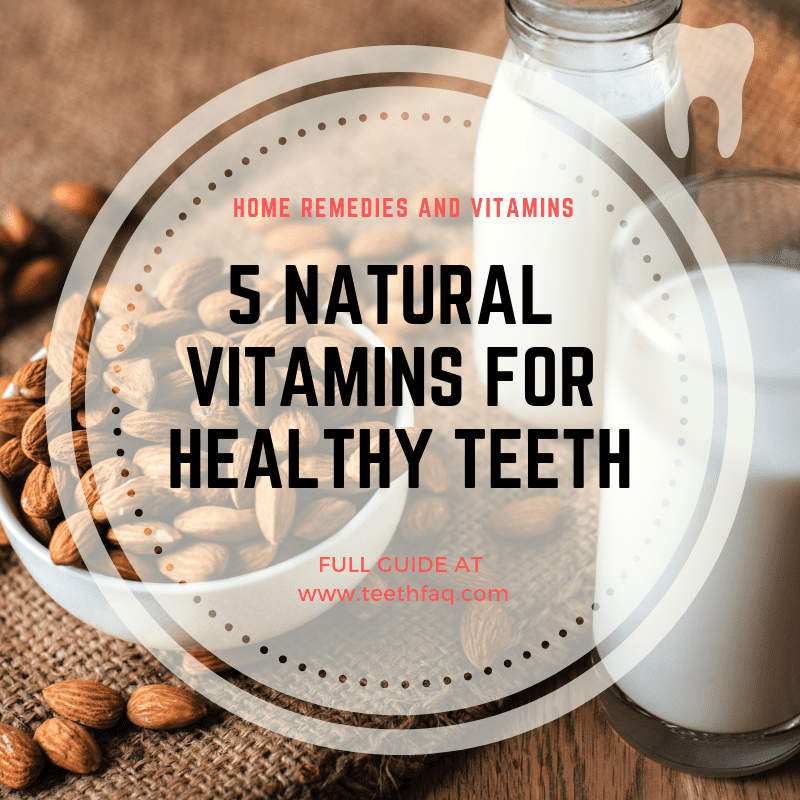 Despite their name, these teeth can be downright stupid – and can grow impacted or out of position. 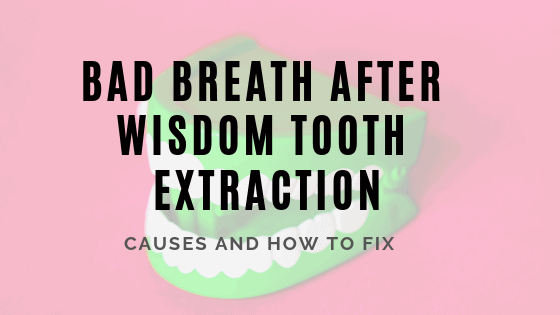 It is very common for people to need to have their wisdom teeth removed by a dentist or oral surgeon. Ouch!